Become a fashion designer with your own bespoke pieces designed and delivered within 24 hours. On 12th August, YR STORE (pronounced Your Store) are launching the World’s first live fashion app! With installations in Liberty, Selfridges and Topshop, YR STORE has already established itself as a pioneer in live all-over print. Now they are giving you the chance to personalise your own garments from the comfort of your own home using a fully interactive app on either an iPhone or iPad tablet. 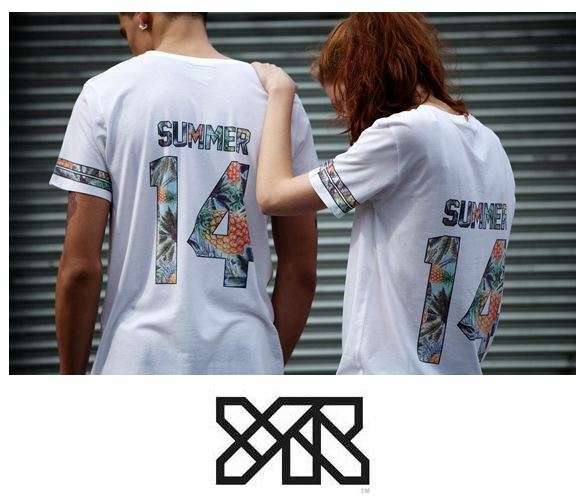 With varsity style and surf inspired prints, the brand will launch the app with a customisable collection of clothing and accessories, featuring high quality t-shirts and crew neck sweaters, sports luxe mesh tees, crop tops, sleeveless tanks, tote bags and iPhone covers. 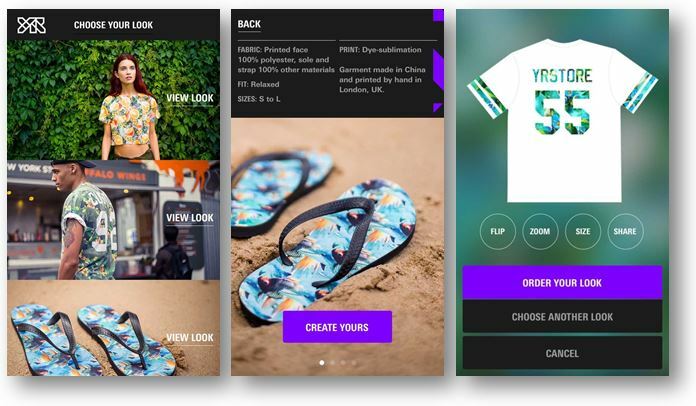 YR STORE’s fully interactive customised fashion app! Now it’s over to YOU!